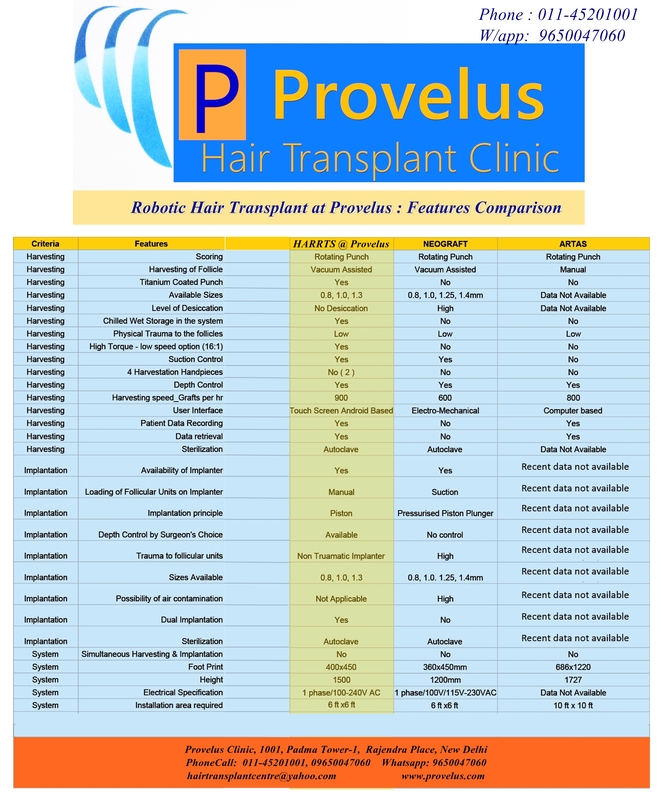 Provelus Hair Transplant Clinic's Robotic team features Human Assisted Rapid Robotic Transplant System. Why choose HARRTS @ Provelus? It is widely considered the World's Fastest, Safest, Least Invasive, Automated, Most Result Oriented and Most Surgeon Friendly Hair Transplant System available globally. This Hair transplant robot combines two steps of follicle extraction into one single step thus reducing the time of graft harvest to less than half. This saves time, so that more grafts can be taken out and improves graft survival as they stay out of body for shorter duration. 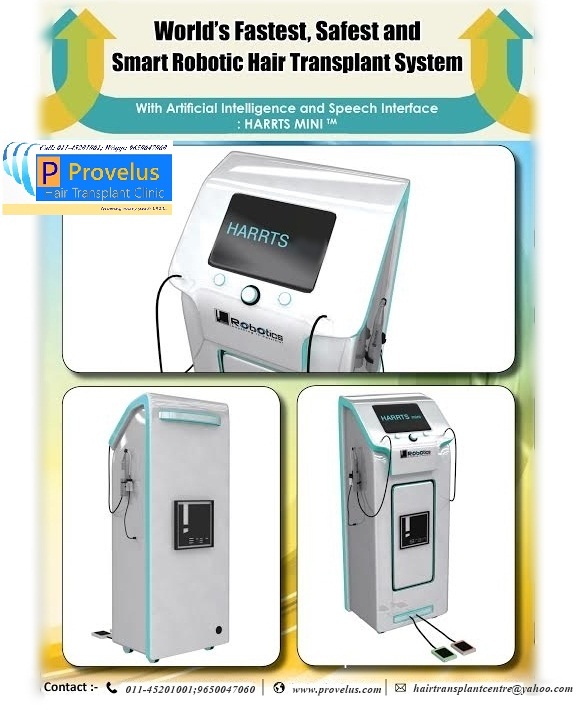 The Implantation technique for Provelus Robotic system, using HARRTS is Novel patented Suction Assisted Piston Type Implanters, with its Tweezer Free Manipulation, provides the practitioner with Speed and Precision. 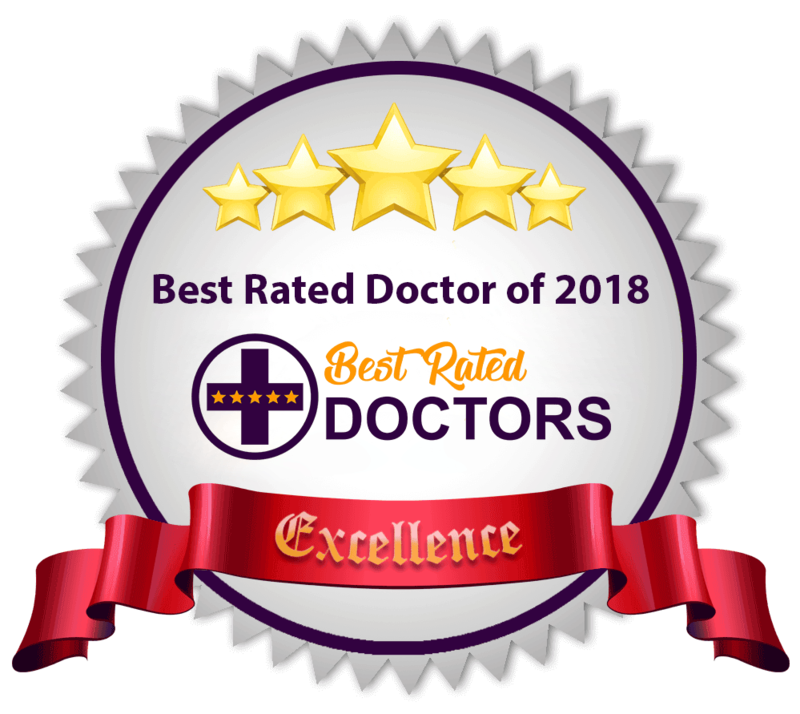 As such,HARRTS, in an experienced surgeon's hands is a truly best in class hair transplant option. Price for Robotic Hair Transplant is only Rs. 100 per follicle (plus taxes) at Delhi Clinic. Detailed cost of hair transplant in Delhi clinic is here.